Rolling up to a car show or any event in a 2016 Camaro is a good time. 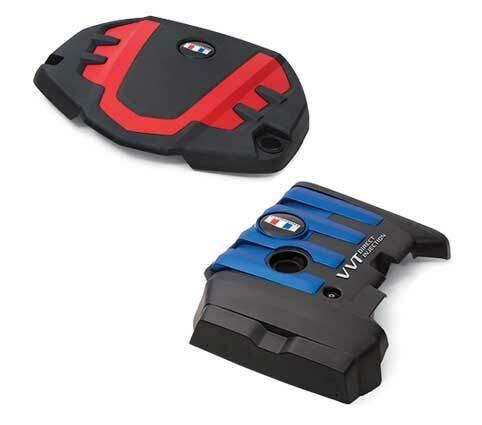 Pop the hood and show off your engine with a trick new engine cover from the General and really impress. These GM built engine covers have the factory quality with a trick aftermarket look to set your Camaro apart. Covers are available for all three Camaro engine choices (LT1, LGX & LTG). Mishimoto has been at work engineering some of the finest tech for the Gen6 Camaro. Keep your engine clean with a new catch can that comes in black, blue or red for a great look under the hood to match your Mishimoto intake. For high performance vehicles check out the oil coolers to keep you Camaro's temps in check at the track, on the street or strip. 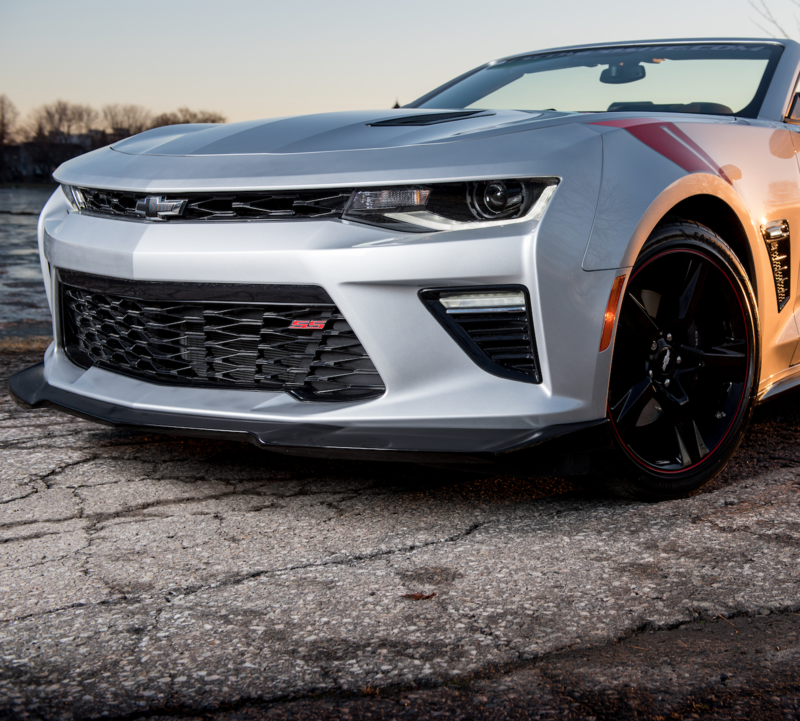 ACS Composite is ready to style your 6Gen Camaro. The options are endless and they have you covered from bumper to bumper to give you the show stopping look you desire. 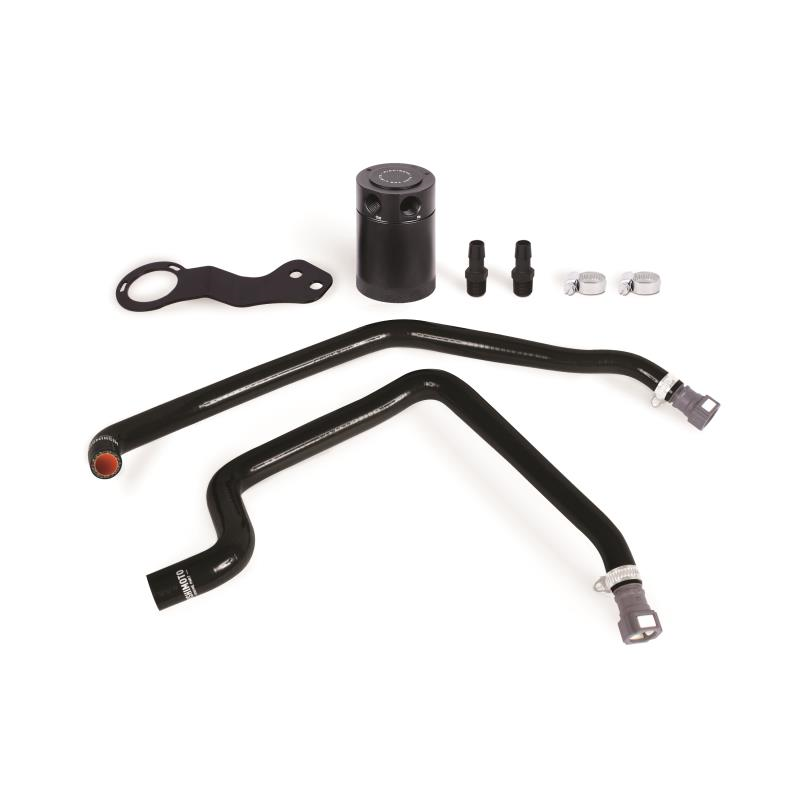 ACS not only brings the style, they bring oem quality fitment for an easy install without much fuss. Get your ACS products primed or painted in mosaic or gloss black for a slick sinister look ready to install! Oracle Lighting has all you need to light up your 6gen Camaro from the headlights to the tail lights. 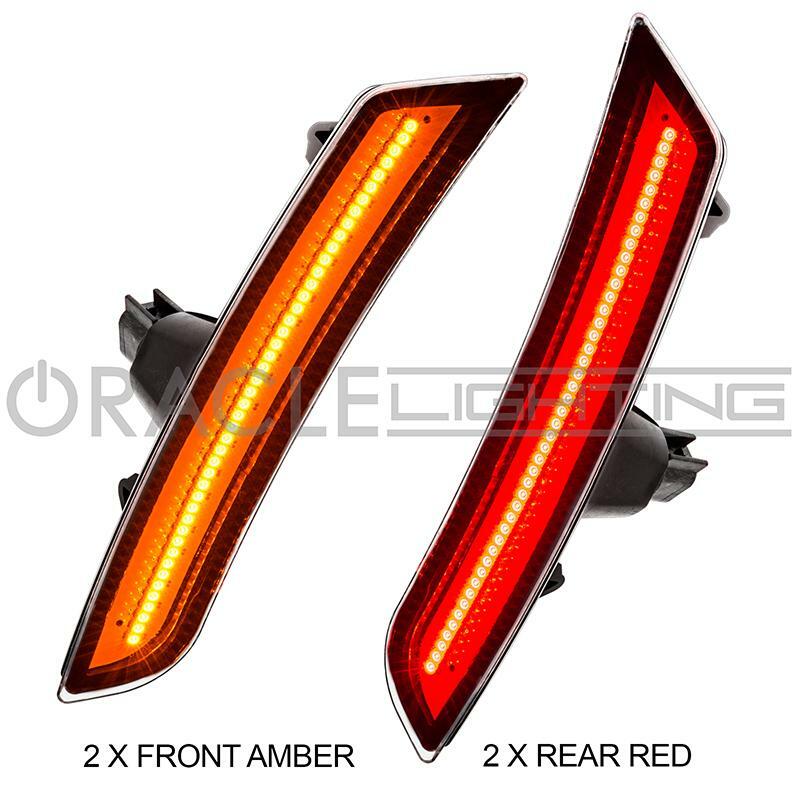 Oracle halo lights are available in a variety of options and colors to customize your Camaro in a way never seen before. Set your 6gen part and really wow the crowd at the next track event or local car show. All Oracle products come with excellent instructions, solid fitment and great color matching.